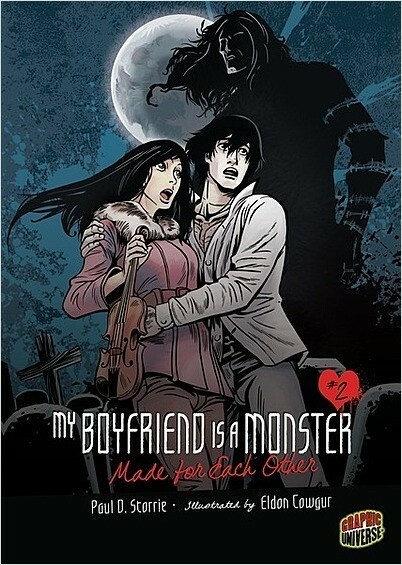 Funny, quirky, and fast-paced, this series of teen supernatural graphic novels mixes horror with romance—proving that sometimes, boys really can be monsters! Incorporating genuine scariness and suspense into entertaining love plots, each book is set in the same strange, paranormal world, with some recurring characters. 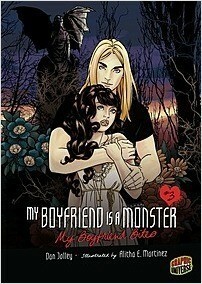 This graphic series is a welcome addition to today’s monster-manic world of fiction.